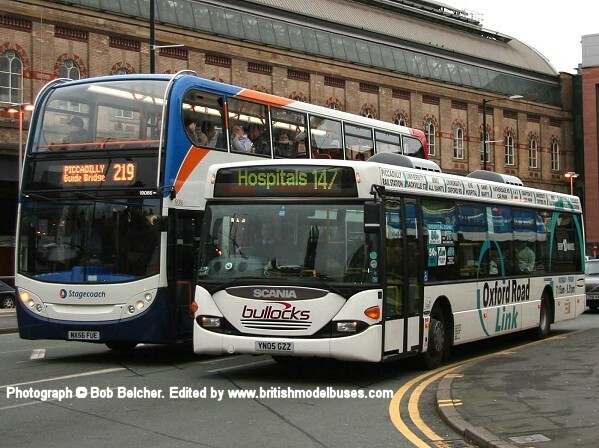 This photograph was taken in Durham on 8 April 2009 and shows fleet number 4647 (NK05GXA). 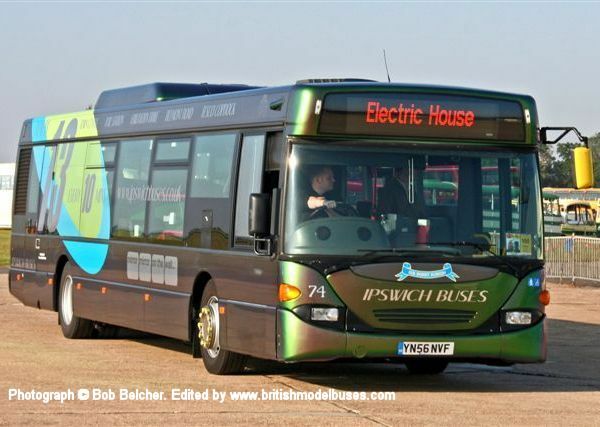 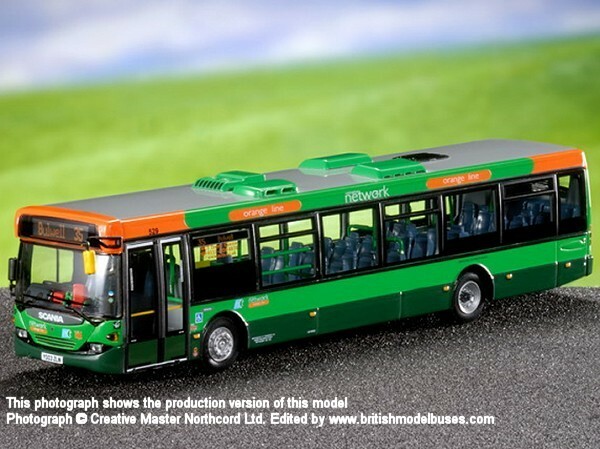 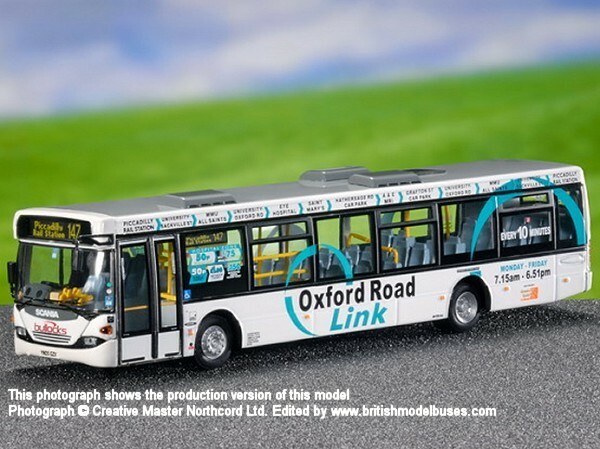 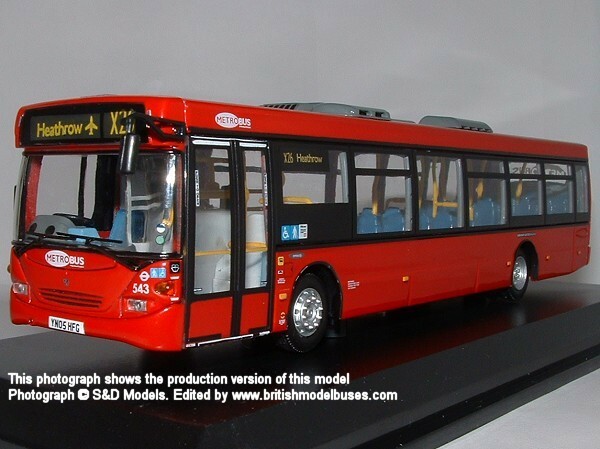 This is the actual vehicle to be represented by Creative Master Northcord Ltd Model UKBUS7012 which is due for release in March 2010. This photograph was taken on 27th May 2006 in The Hard, Portsmouth and shows fleet number 65023 (YN54 NZX). 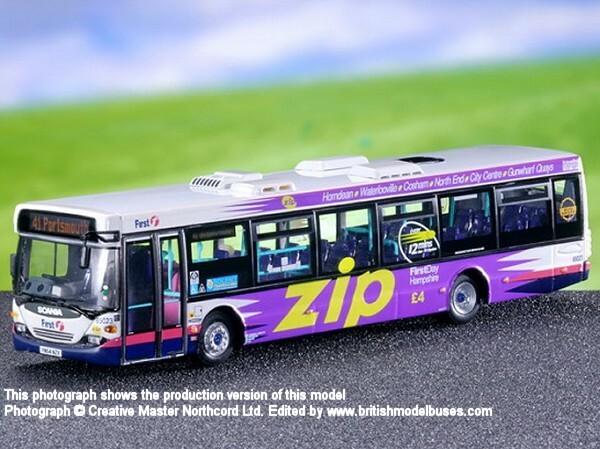 This is the actual vehicle represented by Creative Master Northcord Ltd model UKBUS7004. 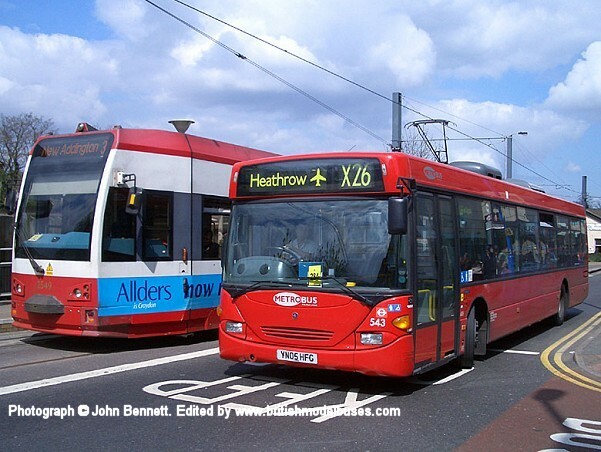 This photograph was taken approaching Cromwell Road Bus Station in Kingston on Wednesday 11th May 2005 and shows the offside view of the above. 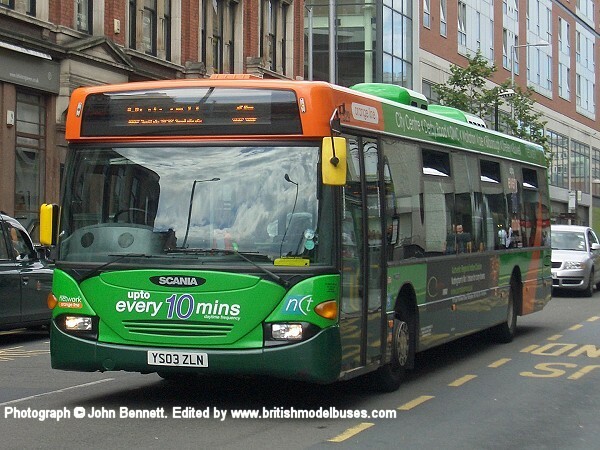 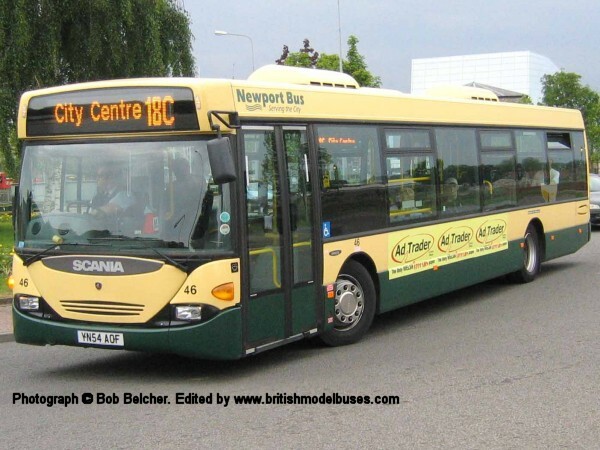 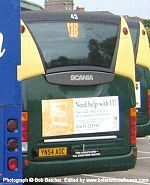 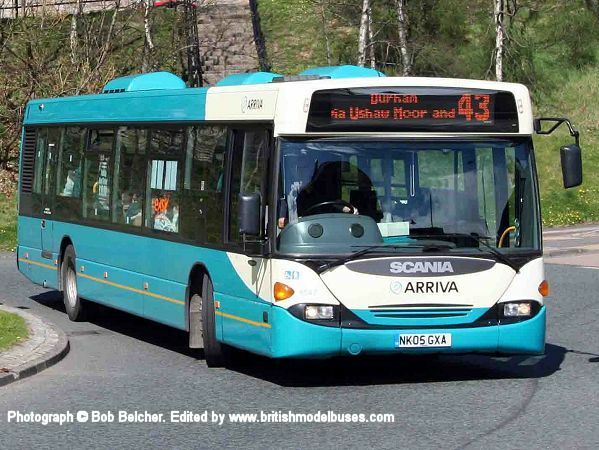 This photograph was also taken in Newport bus station early evening on Saturday 11th June 2005 and shows the rear view of fleet number 43 (YN54 AOC). 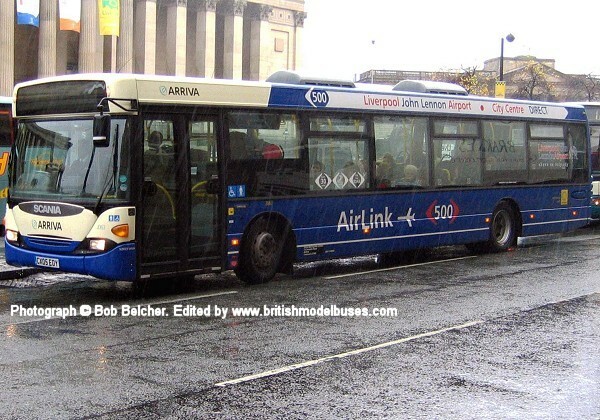 This photograph was also taken in Milton Street, Nottingham on Saturday 4th June 2011 and shows fleet number 529 (YS03 ZLN). 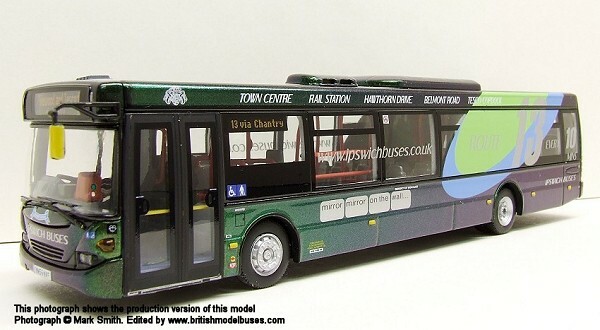 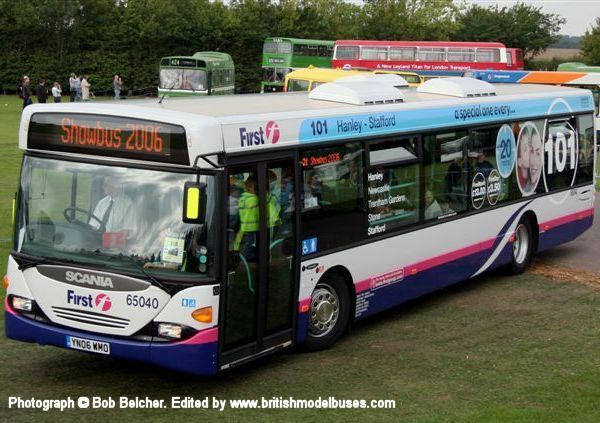 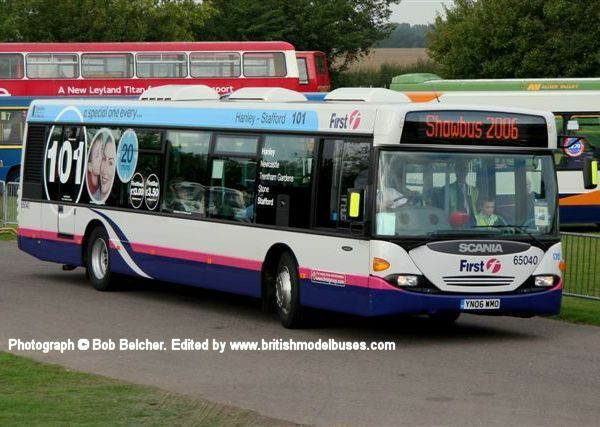 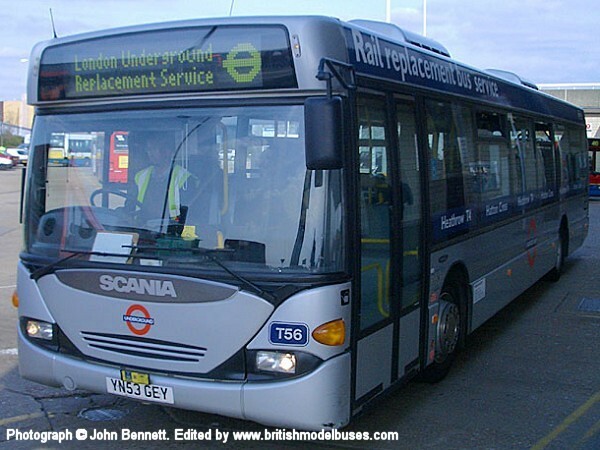 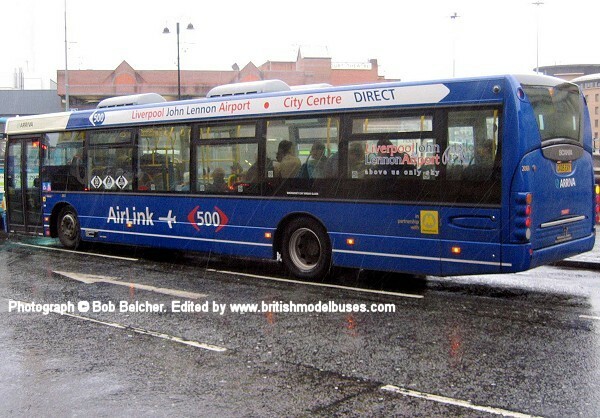 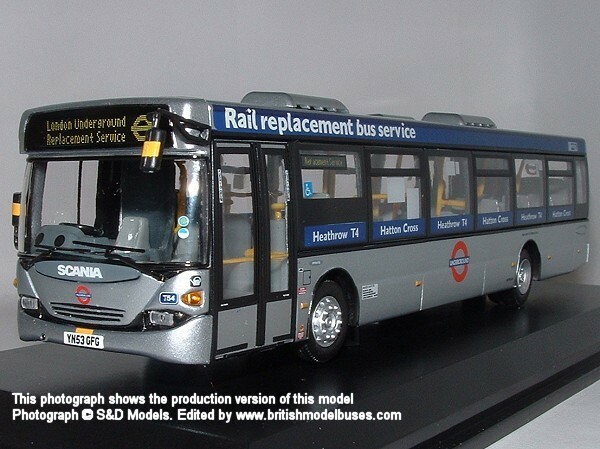 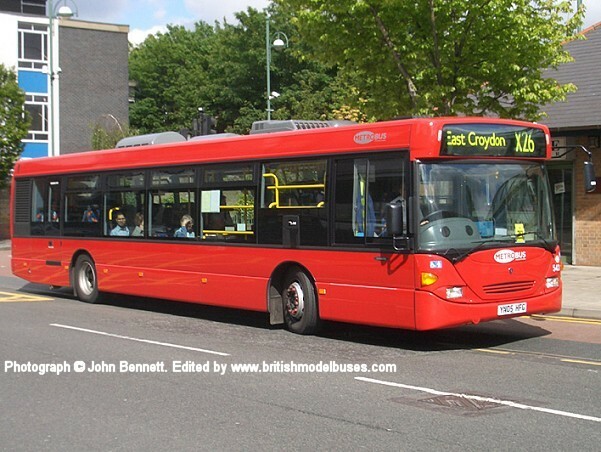 This is the actual vehicle represented by Creative Master Northcord Ltd model UKBUS7007.